My meds arrive tomorrow. Everolimus and exemestane, generic for Afinitor and Aromasin. Call it what you will, I’m not ready. I want to WANT to dive into the treatment with the enthusiasm for what is possible. But this treatment teeters on the edge of “real” chemo in my mind – with all that means in terms of a compromised quality of life. I’ve wondered, out loud to some, if I’m being melodramatic. Then again, it is what it is. I have to get my ducks in a row. Since lung/breathing problems are a real risk I need to get a pneumonia vaccine (and those HURT!). Increased risk of infection is also a real concern, and Zach is certainly coming down with something. And there’s one more bottle of wine to enjoy before I run the risk of mouth sores, which will only be made worse by alcohol. Like any educated patient, I’ve read the drug-related information online. Some of the other common side effects include headaches, nausea, nosebleeds, diarrhea, dry skin, possible hair loss, tiredness, coughing, low red counts, high cholesterol, and weight loss (helavai as we say in Hebrew – it should only be so!). Obviously, the benefits of the drug are designed outweigh whatever the side effects, and generally they do. But in more than 12 years as a cancer patient I have learned that when the doctors tell you they don’t know how you are going to respond, they really don’t know how you going to respond. Each patient is in fact unique and each drug reaction equally so. So, when all is said and done, it’s a crap shoot. The good news is, I tend to land in the well-tolerated end of the side effects of whatever drugs I’ve taken so I remain optimistic. Eternally optimistic. But I feel the angst. And I suspect this is part and parcel with living with mets, where new treatments are the best we can hope for, and tolerating them well is gravy. So while I am eager to start, to push the cancer back once again, I also live on the edge of tears these days. TRANGST – the edge of the unknown. This could be the treatment that gives me a CCR – complete clinical response; someone has to fall into the “best of the best” end of the statistics! And yet I can’t help but wonder where the line is, when I no longer feel well enough to do this or that, when the treatment that has me too tired, or when there is too much pain. Is this the treatment that will give me years, even decades? It’s a crap shoot…. Previous The Measure of Time Next OUTRAGE! Sigh. Deep sigh again. I’m with you. I know. And I love you…. you coined a new word, and a very clever one, but i am so sorry that you are going through that damned TRANGST. transitions never seem to be easy, do they? hope is our best friend at times like these, but sometimes it’s hard to get there with all the unknowns. if you find yourself on the short end of feeling hopeful, please know i will be sending you bright and shiny beams of it, straight from my heart right to your heart. thank you, thank you, thank you…I have no idea what the road ahead looks like, but I know beyond anything that I don’t have to traverse it alone! I completely understand Helen. It’s all about balance, always! Keep questioning!!! I plan to do the same. Lori … love the new word ! … am I’m sure it will soon be in widespread use. I know you’ll make the very best of this situation, but I am well aware of the mental and physical strength it takes to weather the change process. Enormous. We have to … somehow … speed things up considerably. Love you. We are coming from March 18 until April 1. There is so much unknown on top of the anxiety. 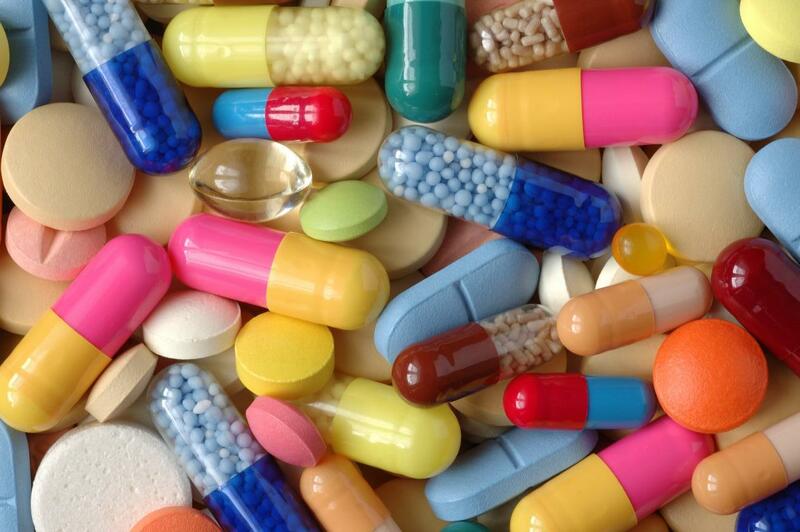 So many variables and questions as you take these medications. No one can tell you how you will respond. Although everyone’s side effects are different glimpses to different reactions, some knowledge is power. There’s a balance of information with it not being TMI. And there’s a lot to be said for the idea that most people are not going to write down how great they feel. Yet if reactions are problematic, then they will be more anxiety producing. Still you never know what lies ahead, until you try it. I love this word and understand the feeling — TRANGST. I remember staring at the bottle of exemestane when my oncologist first prescribed the A/A protocol for me last April. After coverage was denied by my carrier for the everomilus (Afinitor) at $10,000 per pill, I ended up on letrozole which is doing well by me. But the feeling was stuck somewhere in my stomach and brain. My brain was registering the words but I was simultaneously feeling them in my belly. Hoping for the light road of side effects for you, Lori. Stay hydrated and think nourishment. Take each day as it comes and know we’re right here with you. I’ll meet you at the fork in the road. Ah, crap, Lori. And then there’s the big Kohl’s/Komen ripoff, too. I can feel the magic dust settling down – thank you, my friend!